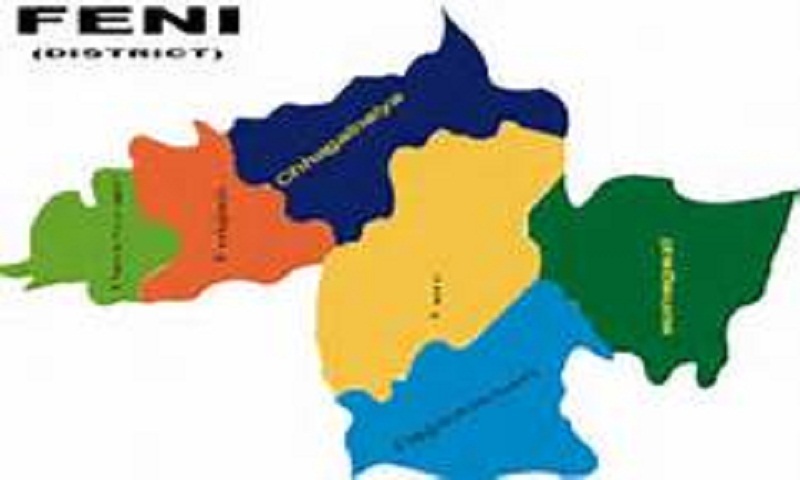 A suspected robber was held after a reported gunfight with police at Muhuri Regulator in Sonagazi upazila of Feni early Friday. The arrestee was identified as Sharifuddin, 22, son of Dulal Mia of Char Sonapur area in the upazila. He was wanted in several cases filed with Sonagazi Model Police Station. Tipped off that a gang of robbers were taking preparation to commit robbery in the area, a team of police conducted a drive around 4:30 am, said Humayun Kabir, officer-in-charge of Sonagazi Model Police Station. Sensing the presence of the law enforcers, the robbers opened fire to police, prompting them to retaliate, triggering a gunfight. At one stage, Sharifuddin was caught in the line of fire and injured. He was later taken to Chittagong Medical College Hospital. Police arrested him and recovered one pipe gun, one LG gun and four bullets from the spot while his other cohorts managed to flee. Four policemen including an assistant sub-inspector were injured in the incident.